The Gift of Grouse initiative provides a voice to all those involved in grouse moor management and helps inform about the benefits this important sector provides to Scotland’s rural communities and beyond. We want everyone to play their part in The Gift of Grouse whether you are a gamekeeper, a country sports participant, someone who relies on sporting estates for business (from hotels to garages to clothing suppliers and many more) to those who value the heritage and benefits that grouse management provides to Scotland. 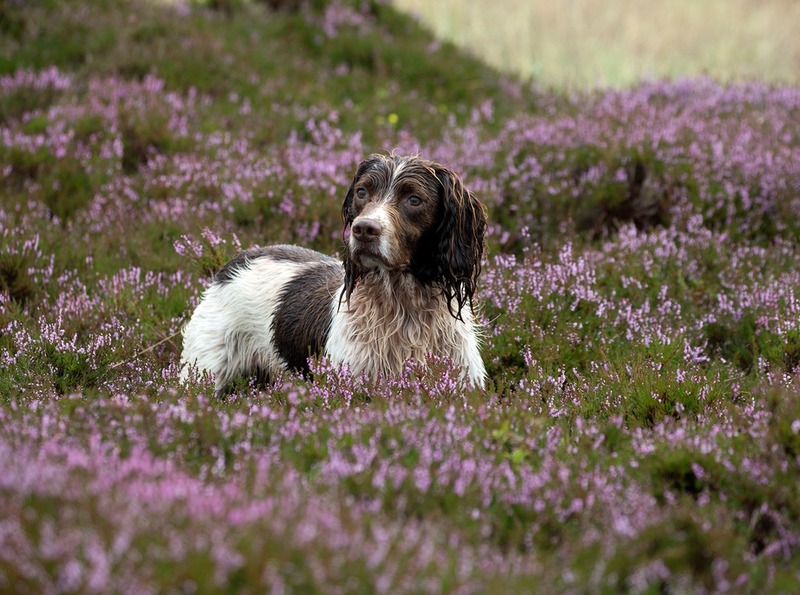 Despite its enduring popularity, grouse shooting may face further restrictions in future. The leaflet – which can be printed at home – provides details of why grouse shooting is so important to Scotland. We want you to play your part in speaking up for grouse shooting – download the leaflet and help make the voice of this community heard.